Scottish Provident Building offer a full range of office options from fully serviced to hot desking and virtual offices. Deploying Replify would be ideal in these environments where you could be in the office one moment and in a coffee shop the next. Replify are attending Mobile World Congress 2019 in Barcelona this week. This is held in the Gran Via and is one of the biggest tech shows of the year. If you would like to schedule a meeting with Replify then please get in touch. Replify is attending Mobile World Congress in Barcelona from Monday 25th to Thursday 28th February 2019. Replify will be part of the UK Trade and Investment stand (PUT STAND NUMBER HERE). 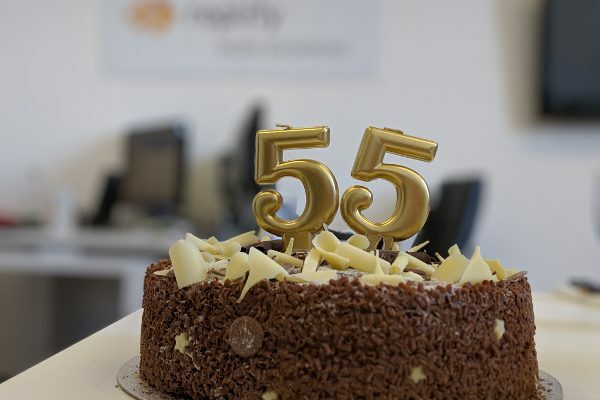 We are delighted to announce a new minor software release; Replify Accelerator v5.4.0. This release has more than 100 different changes. 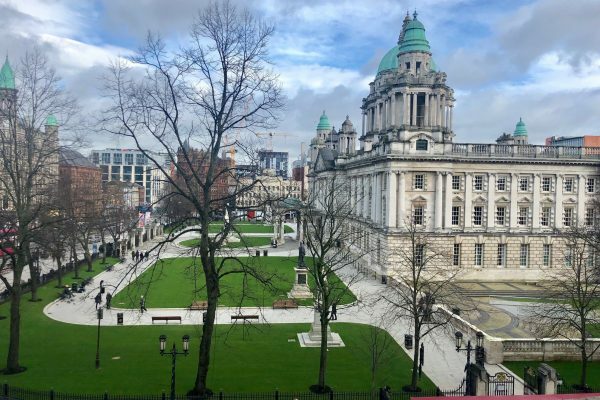 Belfast has won the title of Best Urban City for Digital Nomads. Replify can improve performance and reduce data usage to help in these scenarios. Replify were delighted to take part in a recent UK Government Department of Industry and Trade Tech Mission to Kuala Lumpur, Malaysia, the cornerstone of which was a visit to the headquarters of national carrier, Telekom Malaysia. Is your WAN giving you nightmares? 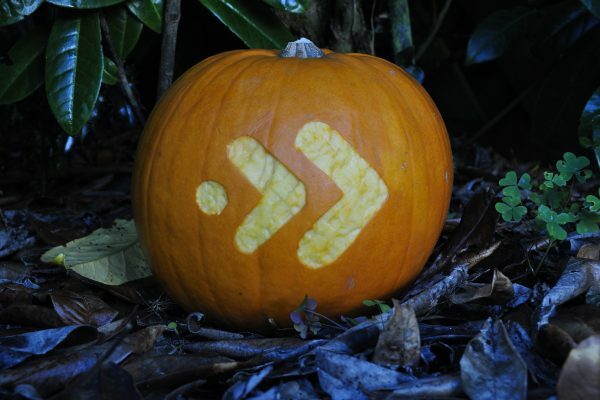 Only Replify have a software-only WAN Optimisation potion to scare away the ghosts in your Virtual Machine. Ease of deployment and quick setup times mean there is nothing to be feared! 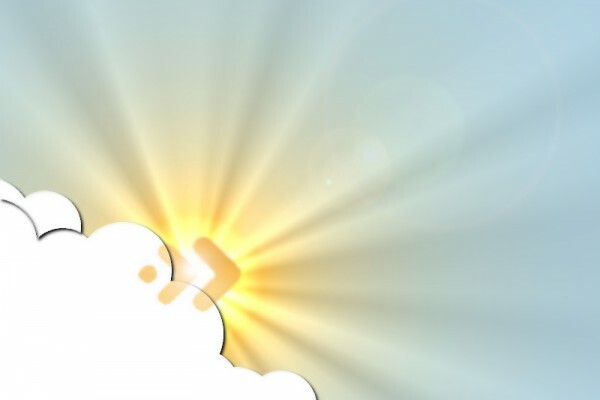 Remember that we are a software only solution and no additional hardware is required - simply install on your existing servers. 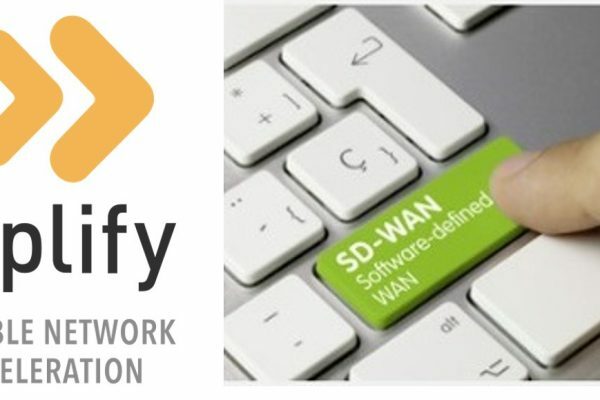 A complete SD-WAN solution must include a dedicated WAN Optimisation solution to deliver substantial benefits to users that need them most. At the core of the Replify solution is its inherent flexibility allowing the Replify Accelerator to be used in a wide variety of scenarios.